To be successful you MUST keep meticulous records on a few levels. First, as a handicapper and student of the game, you need records on all your wagers for money management purposes. You need to know where you stand at all times. Depending on your citizenship, you may need to pay taxes on net profits. Next, keep handicapping records and notes on your selections for future play. Specialize in a certain type of race, become efficient before moving on. Statistics and data are your friends. 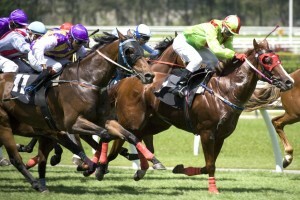 Subscribe to different databases to further your education and always check for the latest horse racing news and odds. Before having success with a sophisticated computer programs, the general consensus always preached there was “no way to beat the races”. Had I given up learning, I would have never known success. This is always easier said than done as emotion enters the equation. Don’t bet more than you can afford to lose. Set a budget for each session and if you lose it, stop playing. If you have a losing streak, don’t chase. Come back and live another day. Remember the numbers are working for you…Let them work. The logic is simple: Always bet against the public and you will be a winner. 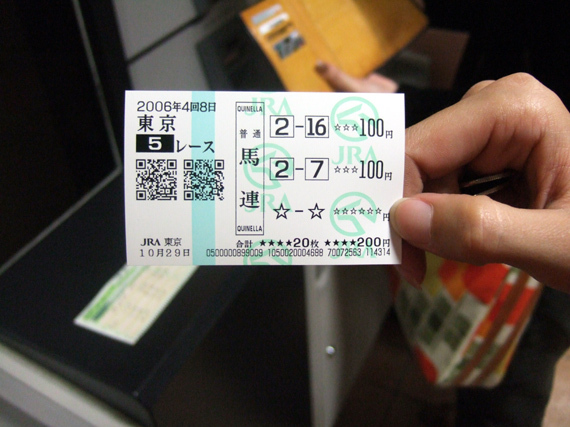 There is a reason why Bookmakers are in business, because the wagering public are losers. Become a “Lay Bettor” not a “Backer of winners”. It’s always better to have 8 to 10 horses running for you, than putting your hopes, on one horse and jockey doing everything correctly. It’s scary at first, but with a good system…You move from the losing seat to the front of the class. This is without a doubt one of the most important aspects of wagering and possibly the most neglected. Winning at racing is not a sprint, it’s a marathon. If you bet your whole bankroll in one race , you will be more than likely to chase your losses. Chasing bets is a losing proposition almost every time. Spread your bankroll and make identical bets, you are much more likely to make a profit. Declare a payday when your winnings are 50% of your wagering bank. For Example: Using a 1/50th bankroll and you need a £5,000 bank to start. When your bankroll reaches £7,500, withdraw your £2,500 profit from your bookie. Many things can happen, and there all bad when you keep too much money in your account. Treat your profits as profits, not poker chips in a casino. Take the money and run. This is one thing important fact that separates winners from losers. The general public always looks at the obvious. Remember, horses are never as good as they look winning, and they are never as bad as they look losing. 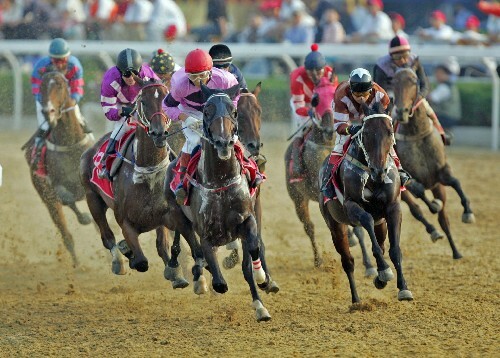 Many times winners or horses than have run a good race exert tremendous energy in that winning performance. They rarely repeat those efforts unless they are high quality stock. Look for horses that are on the improve, ready to run their best. Stay away from your favourite drug and Alcibiades while your in the heat of battle. If you haven’t heard, alcohol clouds your judgment. Always operate with a clear mind, free from drugs and alcohol. When the day is over, pop the champagne while driving home…Just kidding about the driving part. Spontaneous betting is never a good thing. Forget hunches, horoscopes, favorite colors, etc. Be different, most of you friends are losers, bet against them. If you are backing horses, look for trainers who run especially well at this track. Look from trainers bringing in a lone starter from a far way (Could be a reason they made this long trip). Look for equipment changes, either additions or or the removal of pieces that can effect today’s run. When laying horses this is also important, as it can change a consistent loser into a winner. Finally look for horses undergoing the “ultimate equipment change”. That change is when you make a colt a Gelding…you can never change it back. 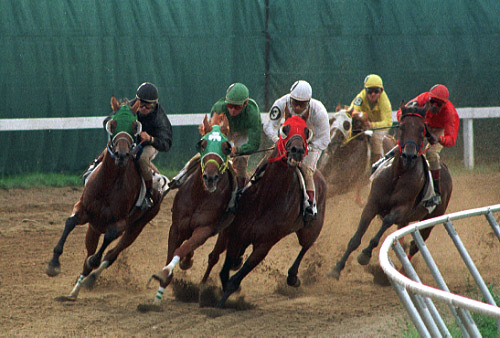 Everyone wants to be an elite horse racing handicapper, and for good reason. After all, if you could have a system in place that gave you the perfect breeding ground for more profits, why wouldn’t you take advantage of it? Now, we’re not going to tell you about some program that isn’t going to add to your profits. You can find any site to tell you that. We want to get you moving in the right circles, talking to the right people, and being able to say that you’re moving up in the world of horse betting. But we know what you’re thinking: what type of system could this be? It’s easy: we’re talking about Bet Bind, a site where you can keep track of all of your bets across sites with ease. It doesn’t matter what casino or sportsbook you’re playing at. Bet Bind makes it easy to collect a summary of all of your bets, and keep track of them for the long term. If you know that you have open bets, you can balance your budget better. Losing money on a specific type of bet? Move on with ease rather than trying to calculate up the loss or profit on your own. The reason why so many top notch players turn to systematized accounting is that they have more and more bets. Once you have a handicapping system in place, you want to work on getting it refined, rather than chasing money. That’s just not a productive use of your time. Moving on from this is another problem-solution cycle: culling the bad bets out of your catalog. You see, every punter is going to have bad bets. Getting rid of them with just a pen and paper is a big waste of time. While you can do it, is it really efficient? It’s the difference between using a hammer and a set of nails, or using a pneumatic nail gun. Both tools can do the job, but the pneumatic nail gun is more likely to help you lay down a set of hardwood floors quicker than the hammer and nails will. Going to the heart of the matter, you have a choice: you can keep using pen and paper, or you can turn to Bet Bind. The system is easy to use, and setup only takes a few minutes of your time. The consequence of not taking action now means hundreds of hours of wasted time in the future. Is that a cost you’re willing to pay? 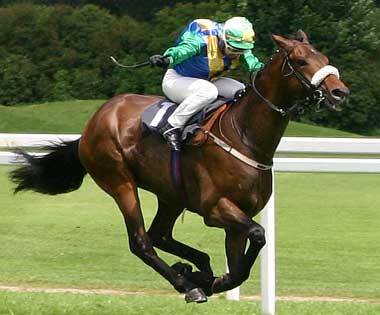 Move up to higher stakes with ease; just go with tracking systems like Bet Bind! Many people will have been disappointed about the Cheltenham New Years meet being cancelled, especially if they had Cheltenham 2013 guaranteed odds. However, the soggy ground may not have produced the expected results and could have been dangerous for horses, riders and spectators alike. However, there are plenty more Cheltenham meetings to get excited about. 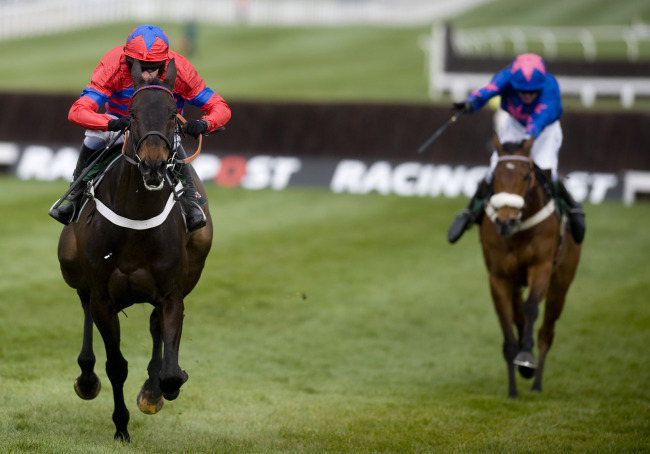 There is of course Cheltenham Festival from the 12th – 15th March in 2013. This sees some of the best horses and riders compete all ending in the Gold Cup day where the very finest quality racing can be seen. This event will see the racecourse packed with people and the atmosphere is amazing. Some people prefer quieter days though and one of the quietest is probably the Hunter Chase Evening meet. 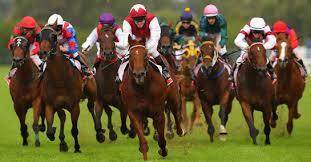 This is happening on the 1st May in 2013 and is where amateur jockeys take part in a selection of races. If you want something sooner, then the 26th January sees the Festival Trials day which is a one day jump meeting. The April meeting on 17th and 18th April is also very competitive. The new season starts in Cheltenham with The Showcase on 18th and 19th October which is the build up for The Open from 15th to 17th November where there is a shopping village as well as great racing. The last meet of the year is The International on the 13th and 14th December which are high class hurdle races. Cheltenham is a popular venue and does get busy. If you want to go to an event, then it is worth booking up early as tickets will sell out. If you would rather watch events on the television, then most events are available, although it is worth checking as there will be some that are not televised, at least not on the main channels. It is can be good to go along though, especially if you never have before. It is an atmosphere that cannot be experienced anywhere else. Being with others who are all enjoying the sport, having fun in the bars and placing bets before watching a live race where you can almost touch the horses before and after can be an amazing thing to do. It is something that cannot be imagined and can improve all of your horse race experiences, even if you never go to a meet again. You will always remember that atmosphere.